Panic! 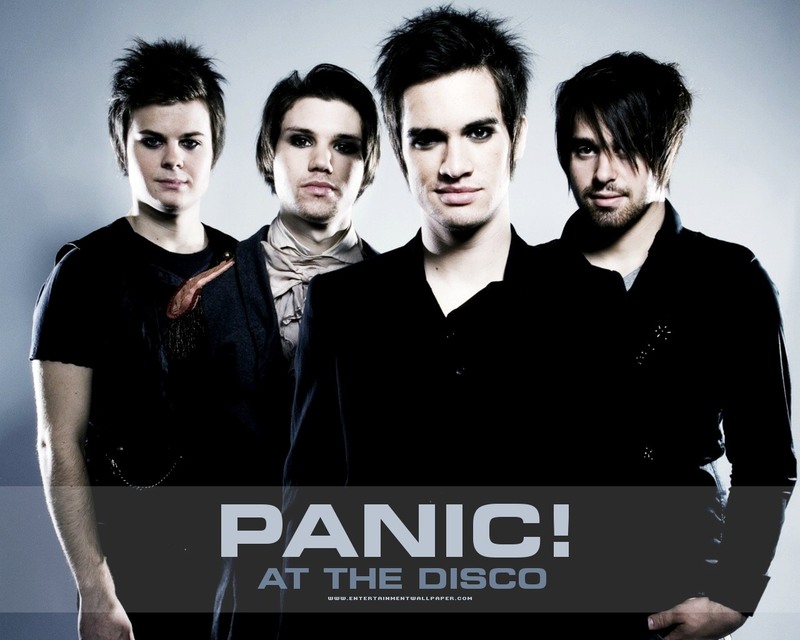 At the disco, a band known for their unique musical style and playful lyrics has once again created a new hit single hallelujah that debuted at number 40 on the billboards hot 100. Hallelujah is a great new single that this band has performed so well and so greatly. The song displays many different kinds of musical surprises, the drums in the background really make it a good chill song to jam out to. Then at the chorus it turns into this amazing music montage that just wakes you up and makes you want to dance and sing and just jam out. You should definitely listen to this song. The music is great and wait until you listen to the lyrics. His single will truly blow you away.